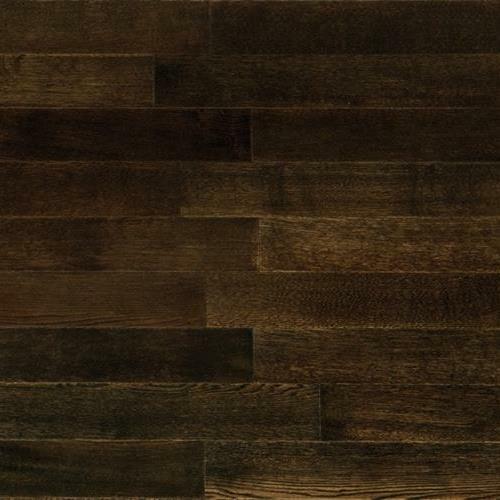 With the advantages of both real wood and luxury vinyl, Johnson Hardwood proudly introduces its newest in innovation and technology, a waterproof wood floor. 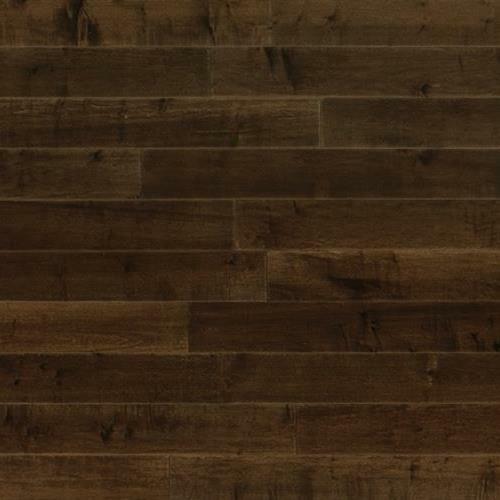 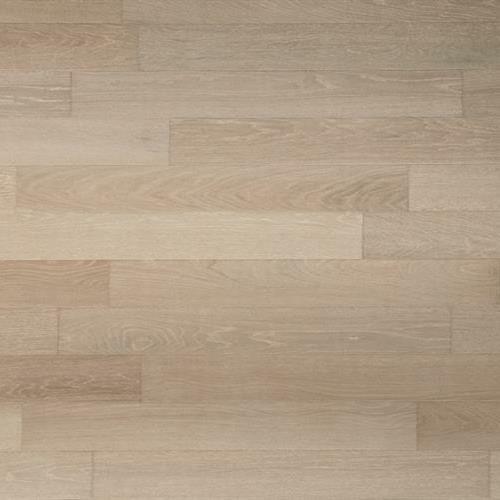 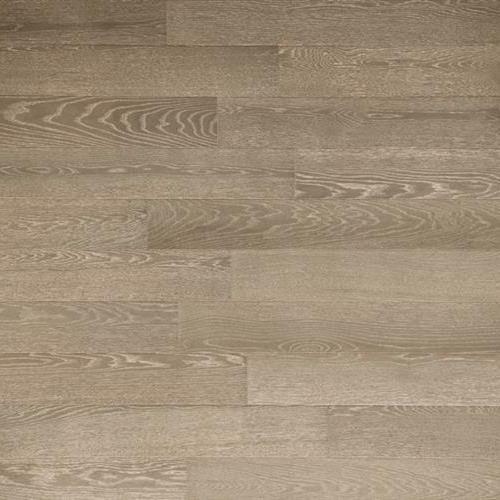 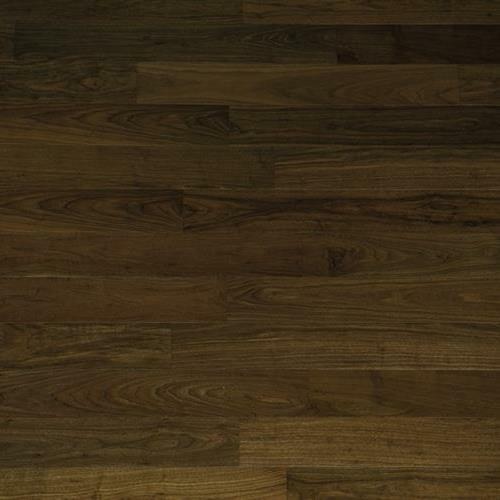 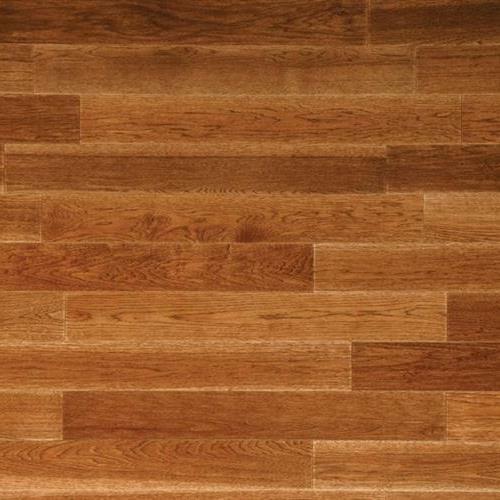 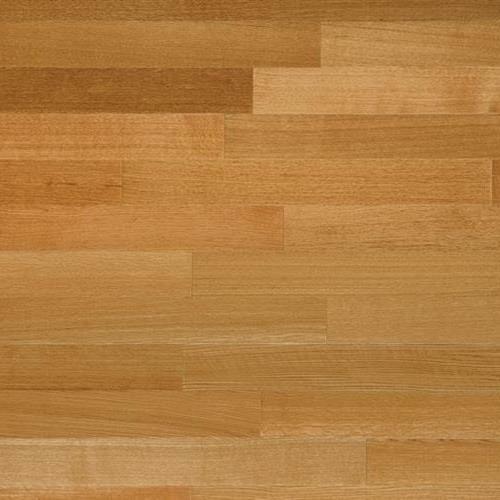 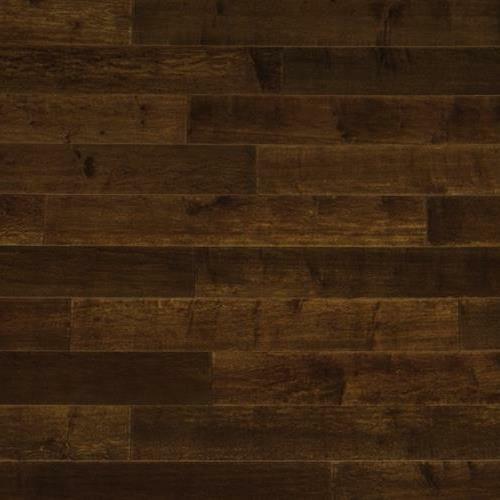 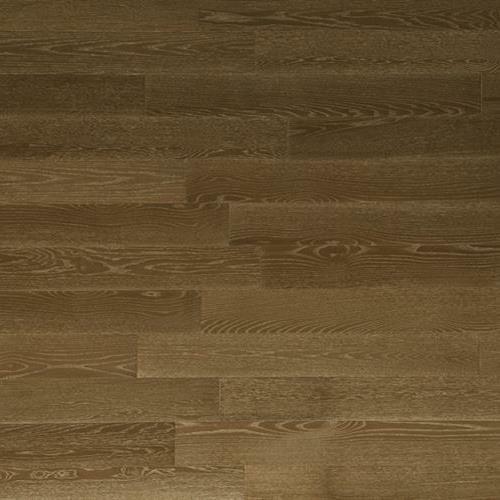 The Reservoir series uses a natural hardwood wear layer providing distinct details such as open grains and no repetition in patterns for each plank. 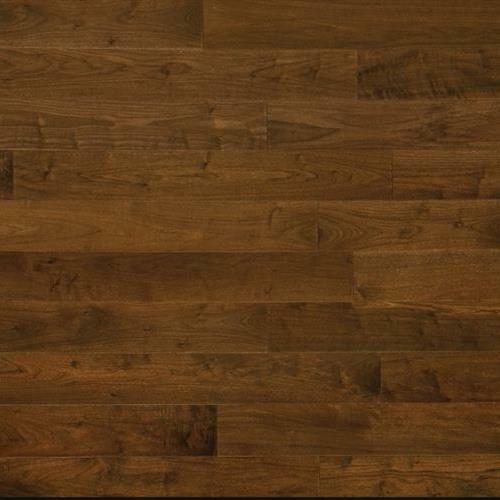 Resistance to moisture, pet stains, and routine water spills can be achieved from top down and bottom up within a 72-hour period with out patented WaterShield Rigid Core technology. 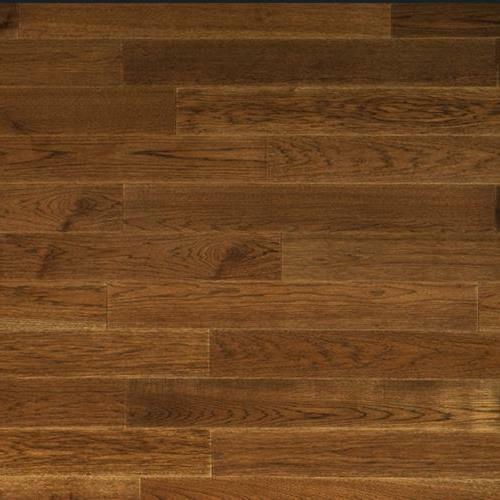 FloorScore certified, formaldehyde and phthalate free, and pre-attached with a sound control premium underlayment makes our Reservoir Series the ideal solution for families who are looking for a real wood floor without the worries.